I think I found a jacket that will work. It has a bunch of pockets too. What do you guys think? It looks like a winner and one you can wear into town without little kids pointing! Oh yeah! That's the ticket, brother! I've bookmarked that page myself, and may be suggesting it to Dear Sweetie for a certain upcoming merry holiday. Here's hopin! I don't know about quantity of pockets, but I've found some decent used suit jackets and trench coats at Goodwill for cheap. You can go with a casual suit jacket to wear over a collared shirt, or maybe a light trench coat for cooler days. 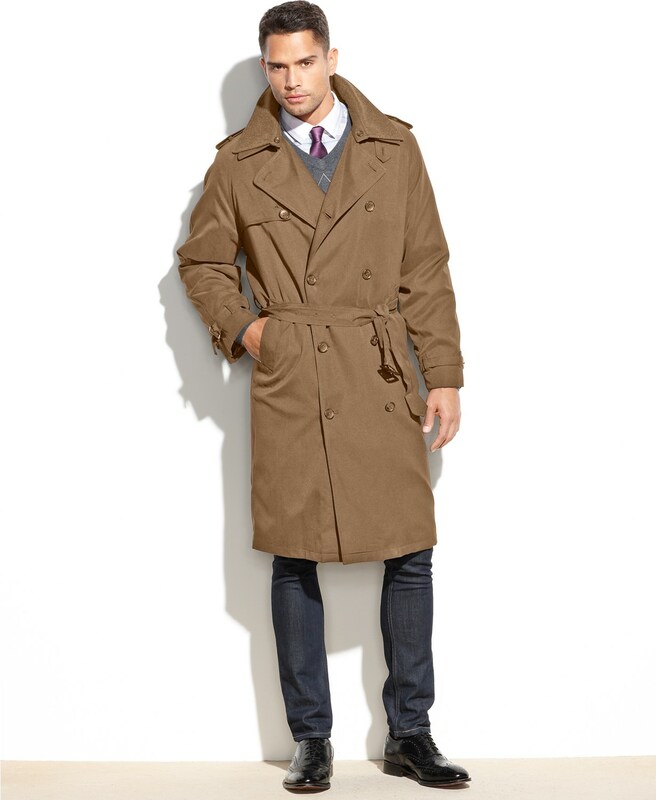 DISCLAIMER: I don't approve of this nerd's skinny jeans under the trench coat, nor the way he ties it shut. There are manlier clothes to wear with it, and there are proper ways to secure this stylish coat. I buy some items from Historical Emporium, no surprise. Good quality for the price. I know you don't want to go so traditional, but here's a link to one of their smoking jackets. https://www.historicalemporium.com/store/007447.php They have so much stuff, you can waste a lot of time scrolling through their many, many pages. Maybe you'll see something you like. Great site with lots to choose from. I didn't even consider the smoking hat! Do you like your hair smelling like smoke? 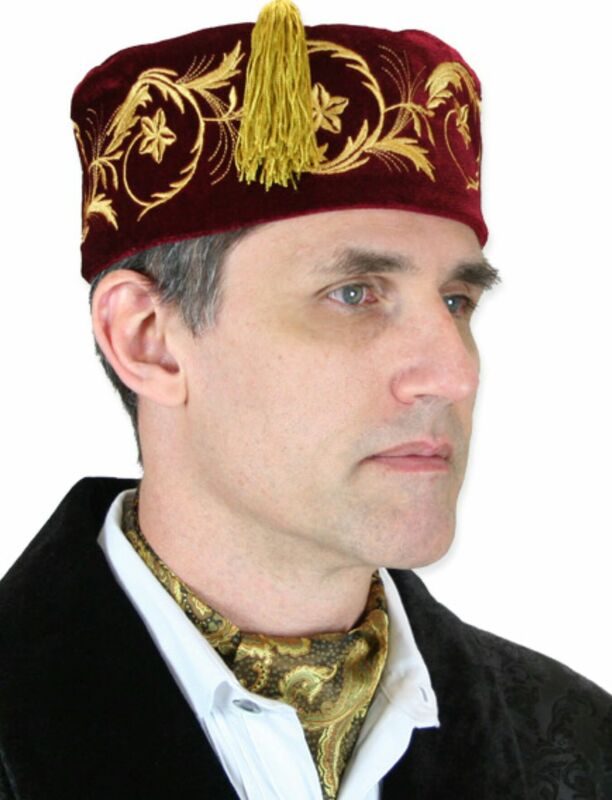 There is another site that has smoking hats that I really like. I can't remember it right now. They are similar to the model you've posted. I wear a fedora most of the time anyway, so I don't have much need for a dedicated smoking hat, but-----you know you need one.